It is not just what you use, but how you use it. With this in mind, Dr. Baum recognizes that orthodontics is a blending of the arts and sciences. Therefore, working with the latest technology is important to giving you the best and most efficient care possible. Dr. Baum recognizes that some patients prefer a more esthetic and less noticeable approach to treatment and thus has become one of the elite Invisalign doctors in Connecticut. Dr. Baum has been a C.E. speaker on behalf of Invisalign and was an investigational doctor for Invisalign Teen when it was in its research and development stage. He was also the first recognized Invisalign Teen provider in our area, including all of Connecticut. Just in case you don’t know what it is: Invisalign allows Dr. Baum to use a very sophisticated 3D design software to customize your orthodontic treatment just for you. The other cool thing is that the treatment itself does not involve the use of any braces or wires. A series of clear invisible plastic aligners are worn day and night over the course of your treatment resulting in a transformation of your smile. 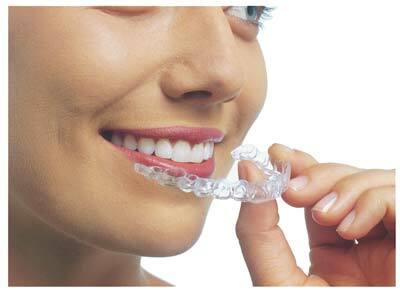 Just remember, Invisalign in the hands of one doctor is not the same as another. As one of the premier Invisalign providers in Connecticut, Dr. Baum can treat more complex cases with much better and more predictable outcomes. Digital x-rays reduce the amount of radiation needed as compared to film x-rays. The improved diagnostic capability of digital x-rays and the ability to view the x-rays on a computer screen allow the patient to better understand and follow treatment. Digital x-rays also increase efficiency, as there is no longer a need to develop the film. Digital x-rays save time and increase patient care. It’s also a very green technology. By eliminating the film, developer and chemical waste, it is better for you and the environment! 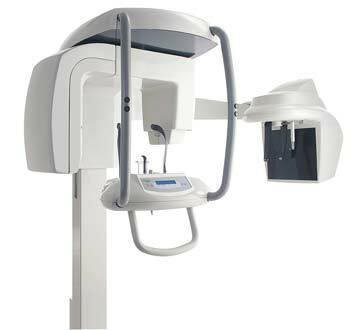 Digital scanning is an efficient alternative to conventional dental impressions. And the iTero element Scanner is the next generation scanner, capturing more information at 20x the speed of scanners introduced just a few years ago. 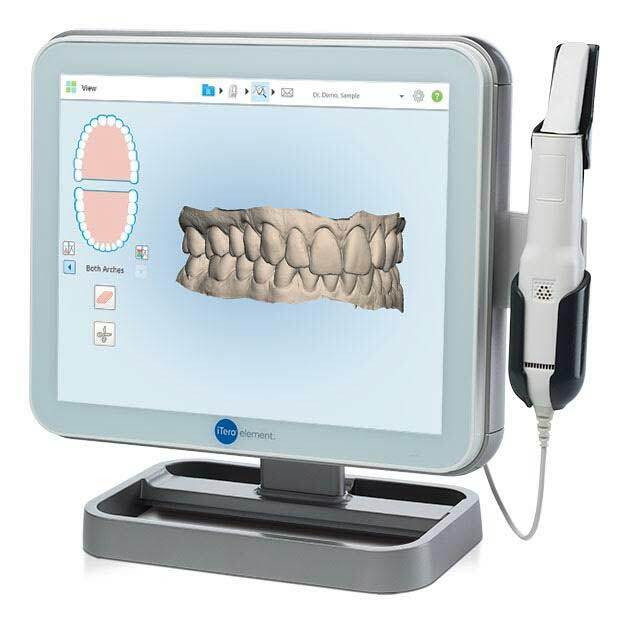 These 3D scans of your teeth and bite can then be transmitted wirelessly over the internet with the capability to create orthodontic appliances, to submit your case to Invisalign, to simulate treatment, or to design customized braces. The benefit of this can be increased patient comfort and greater efficiency in your care. We offer free Wi-Fi for our patients while visiting our office. This is a great way for moms and dads to stay efficient and continue to get work done during their children’s visits. If there is no work to do, then just log-in and play a game or music from your phone or device.